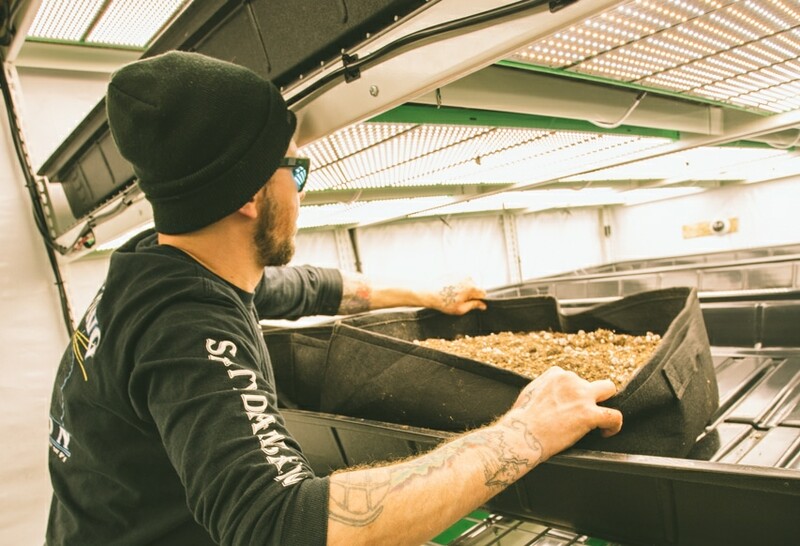 Check out the latest blog content to see more on how we work with cannabis growers to support their efficiency goals. See the cannabis cultivation fact sheet to learn more. Your business must be licensed by the State of Oregon and be on the active business registry. Energy-efficiency measures must be installed in a permanent structure. Trailers or moveable structures are not eligible for incentives. The project site must be located in Oregon and served by Portland General Electric, Pacific Power, NW Natural, Cascade Natural Gas or Avista, on a qualifying rate schedule. Energy Trust must conduct pre- and post-verification for the installation. Lighting projects: Find a trade ally contractor to work with on your lighting project. 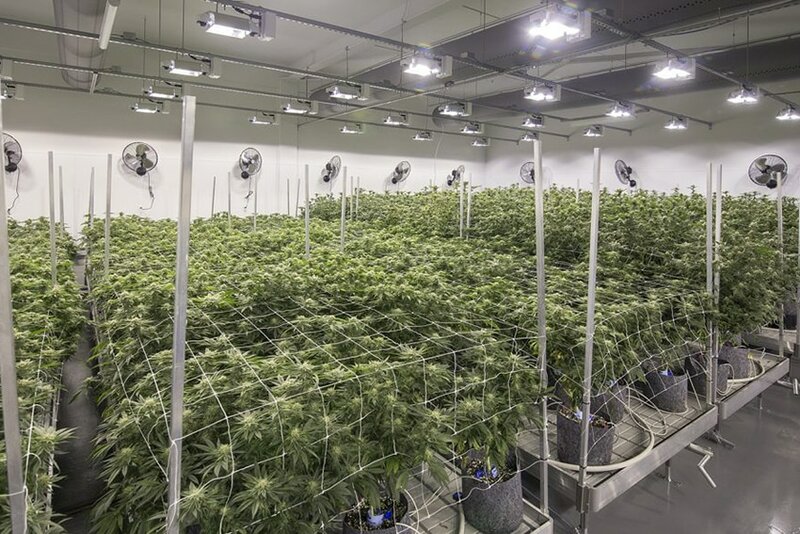 Energy-efficient equipment upgrades: Contact the Energy Trust program delivery contractor in your area to determine what free technical services and cash incentives are available for your grow facility. High-efficiency lighting and lighting controls, including LEDs. Energy Trust lighting specialists can work with you or your lighting vendor to specify qualified equipment. Technical studies to identify energy-efficiency opportunities for HVAC, insulation and other improvements, for qualified projects. Energy Trust can pay up to 100 percent of the cost of a study. Cash incentives are based on estimated annual energy savings and are available at $0.25 per kilowatt hour and $2.00 per therm. Incentives can cover up to 50 percent of your project cost and can be provided directly to the equipment vendor or contractor. Call us at 800.326.2917 or by email.